We love our GABF volunteers! In 2017, 4,308 volunteers worked 66,854 hours to help make the festival a success! 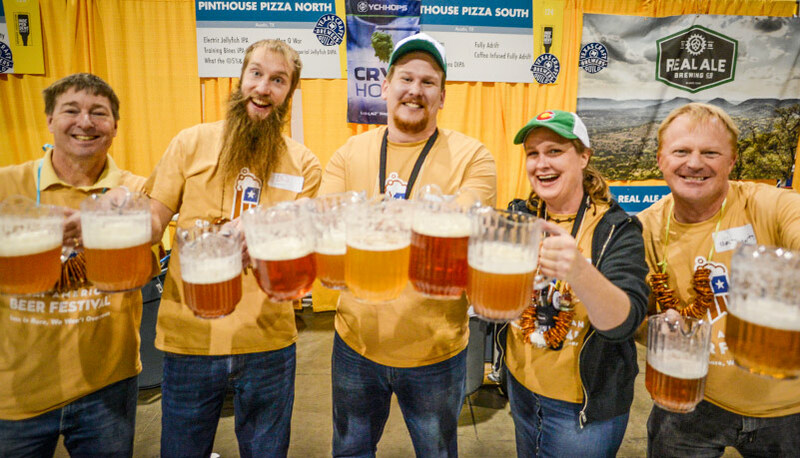 General volunteer program information: With the increased popularity of GABF, our volunteer program has changed and all new volunteers must now be referred by a current volunteer. This volunteer reference ensures that new volunteers understand the level of knowledge and commitment required to participate in the Great American Beer Festival. If you would like to be considered as a GABF volunteer, please contact Carol Hiller at carolhiller97@gmail.com.